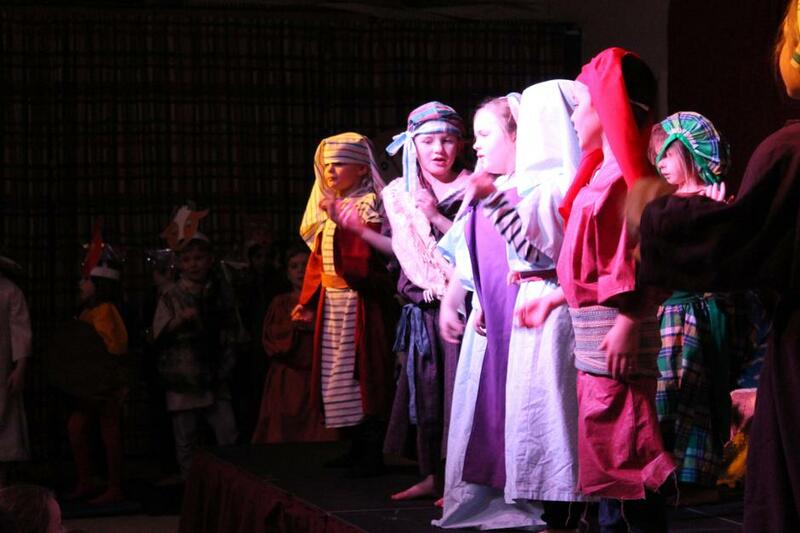 This term we are.......travelling back to the Anglo Saxon and Viking invasions. 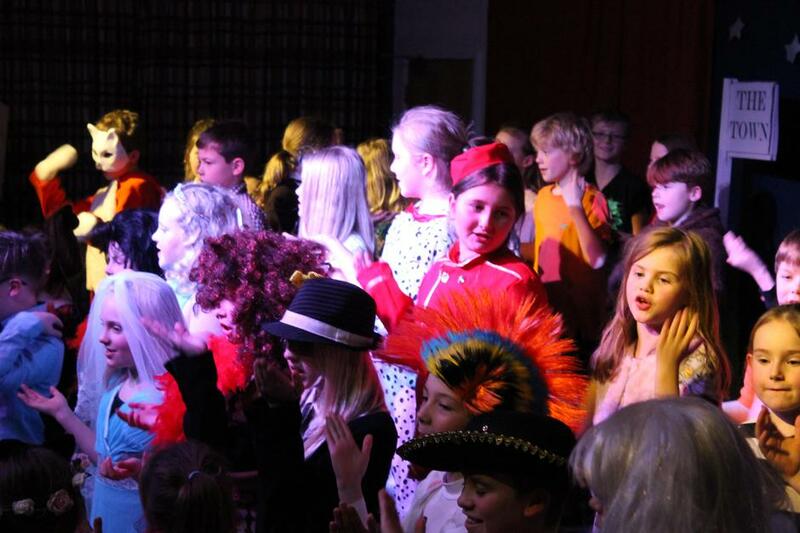 Wind, snow, rain, ice will not defeat us! 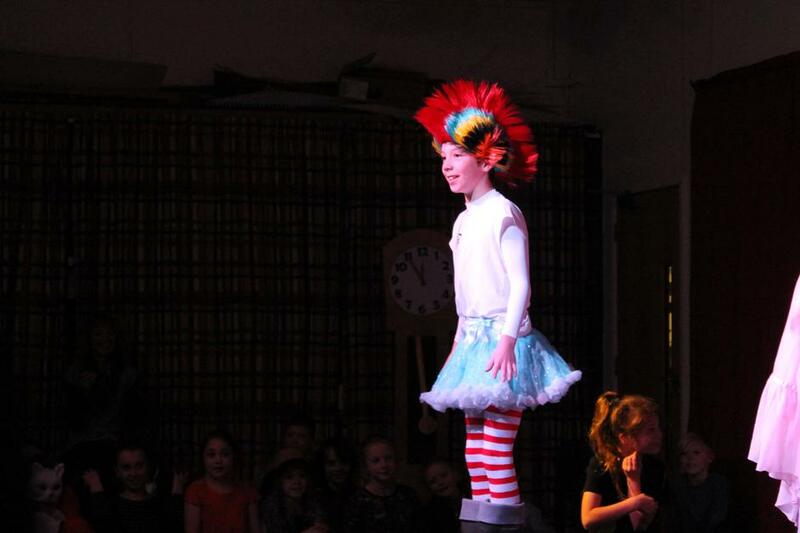 Out of the carnage of the snow storm, arose a wonderful show. 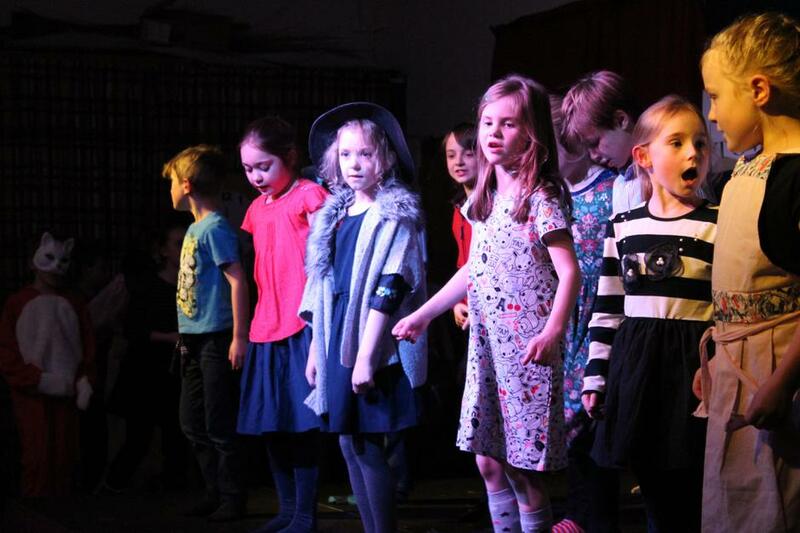 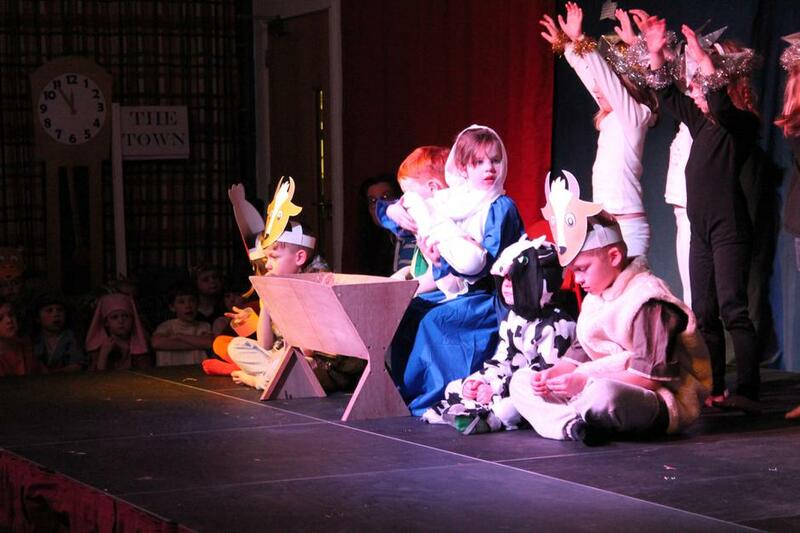 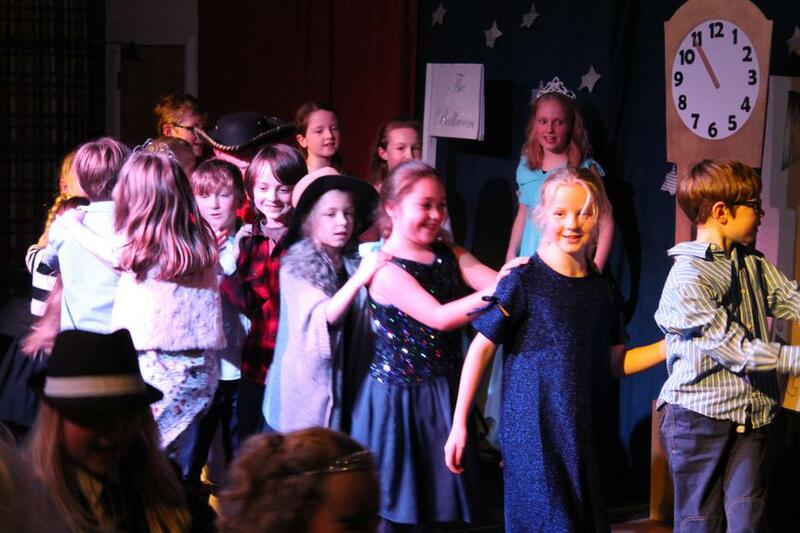 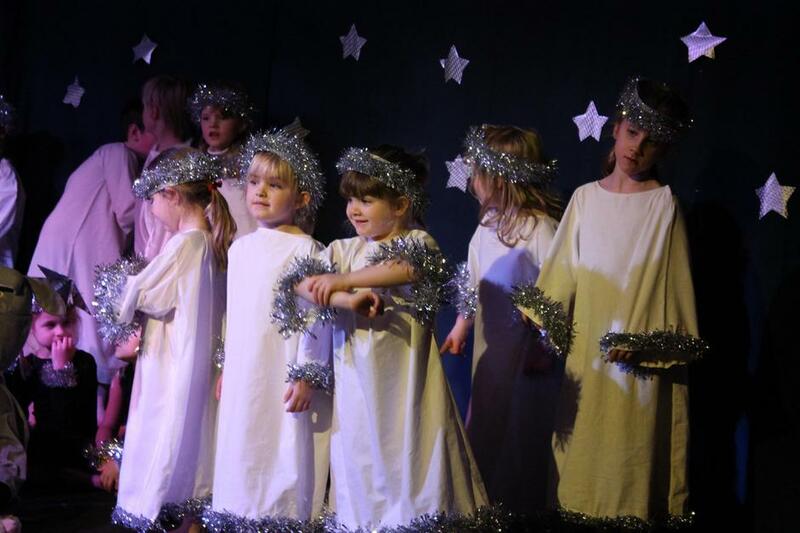 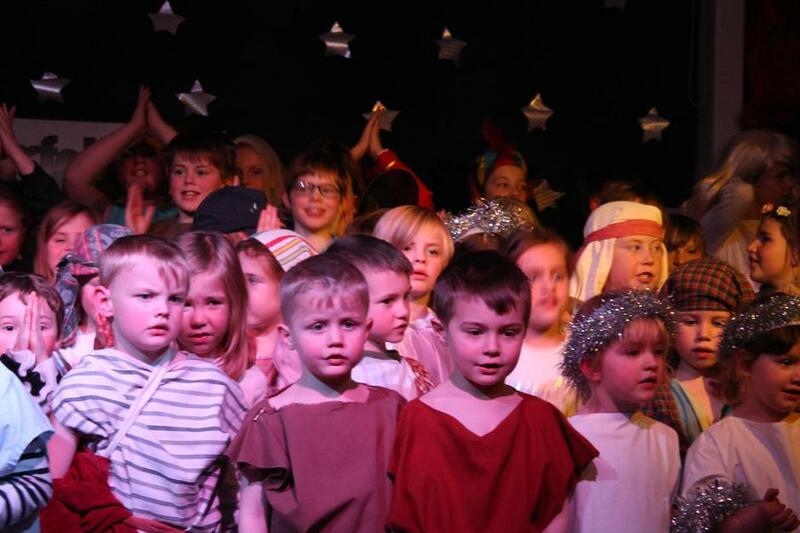 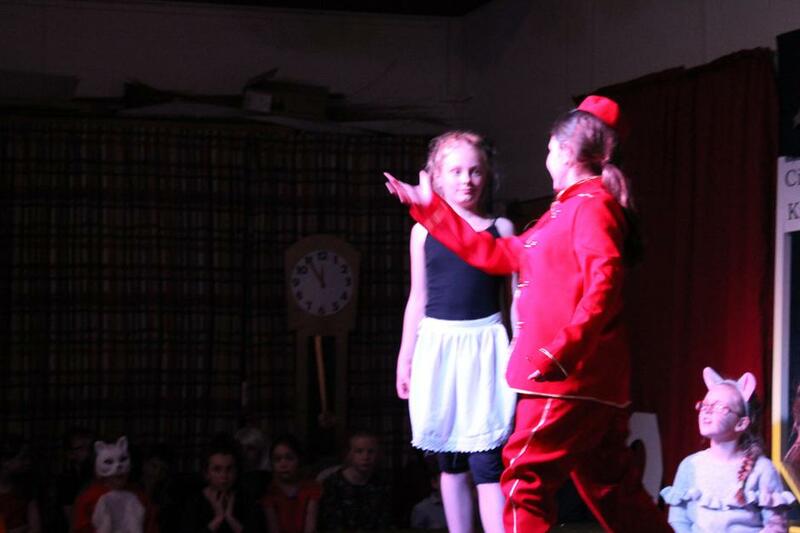 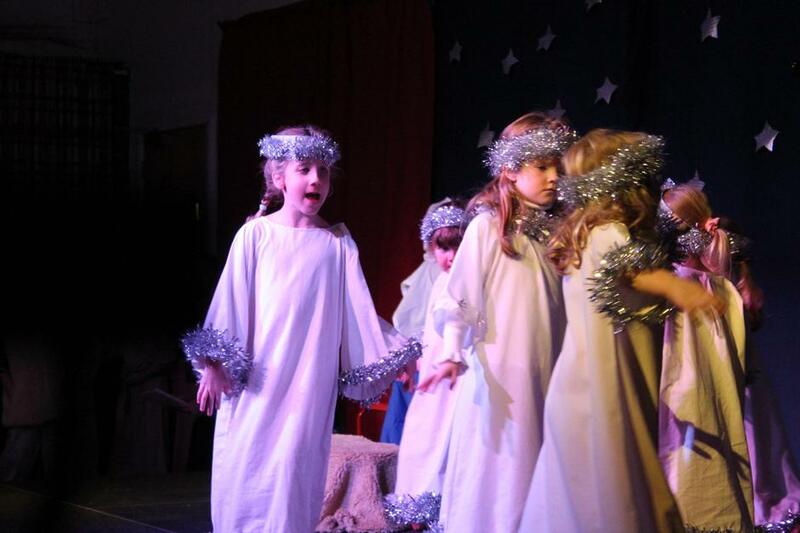 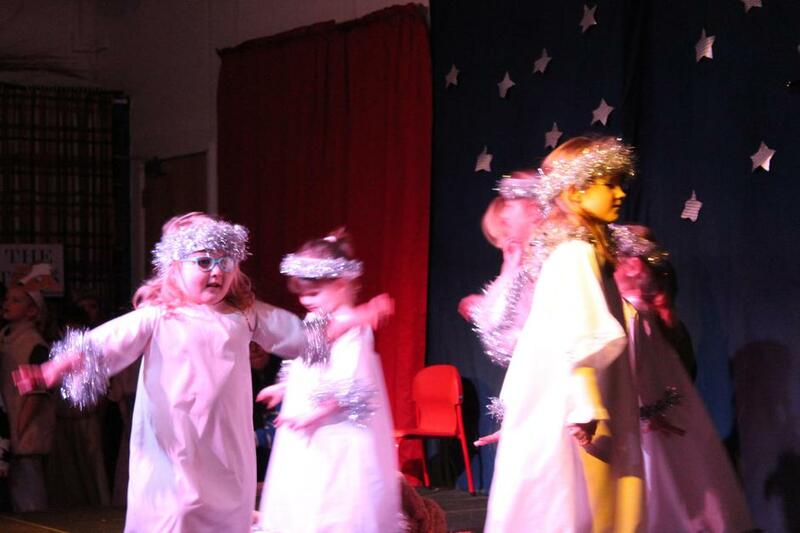 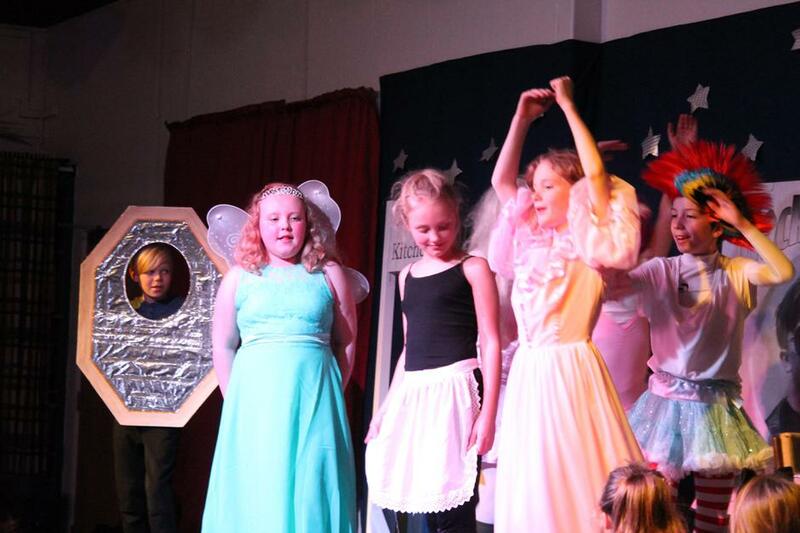 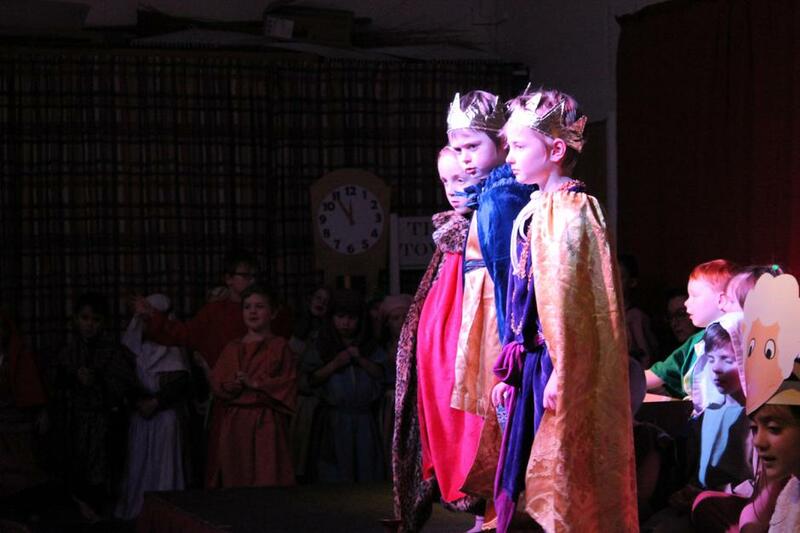 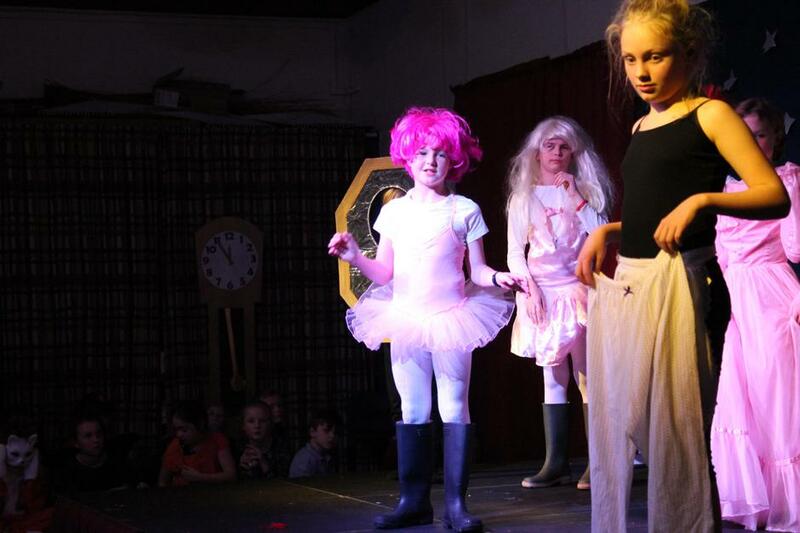 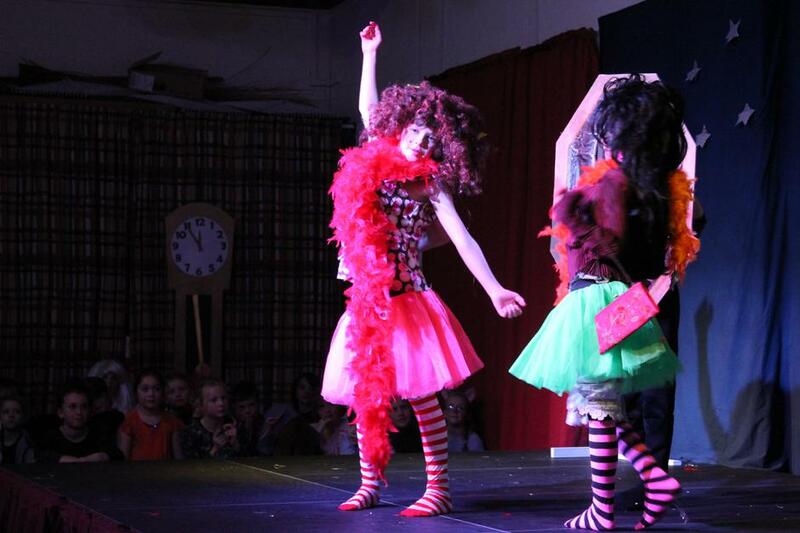 Considering it was effectively our dress rehearsal, the children performed magnificently on Wednesday night. 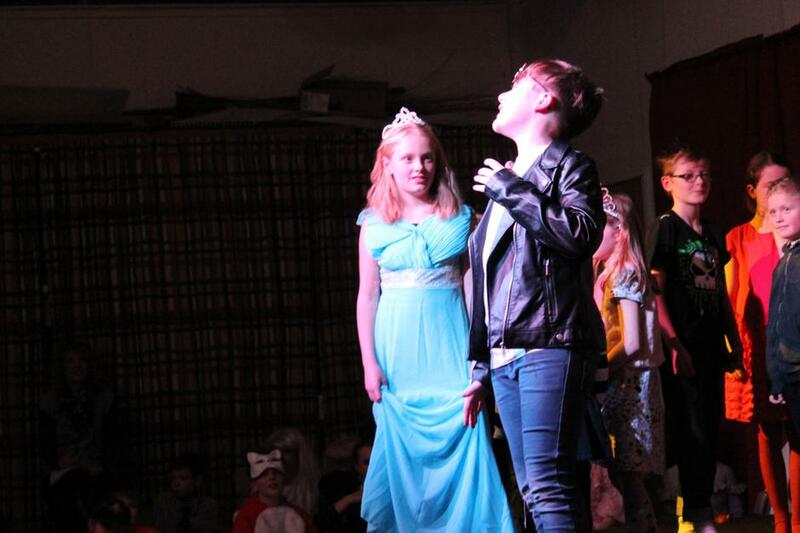 Great singing and some wonderful comic acting. 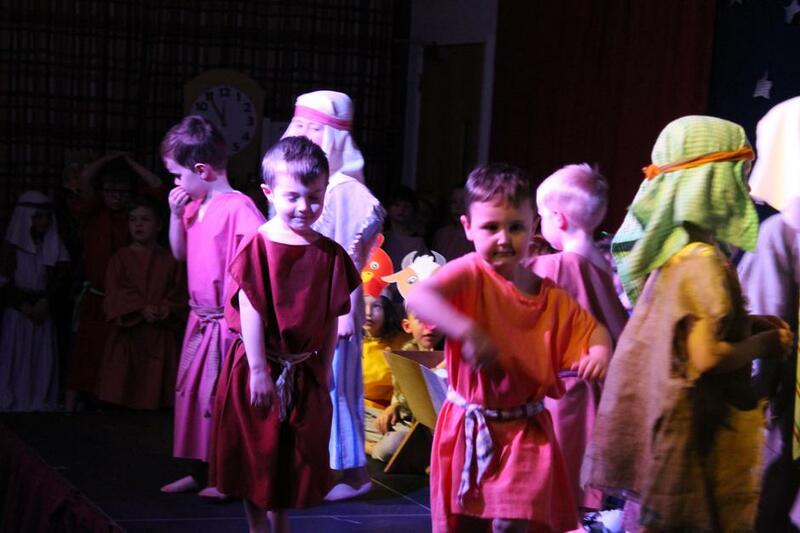 A great success all round. 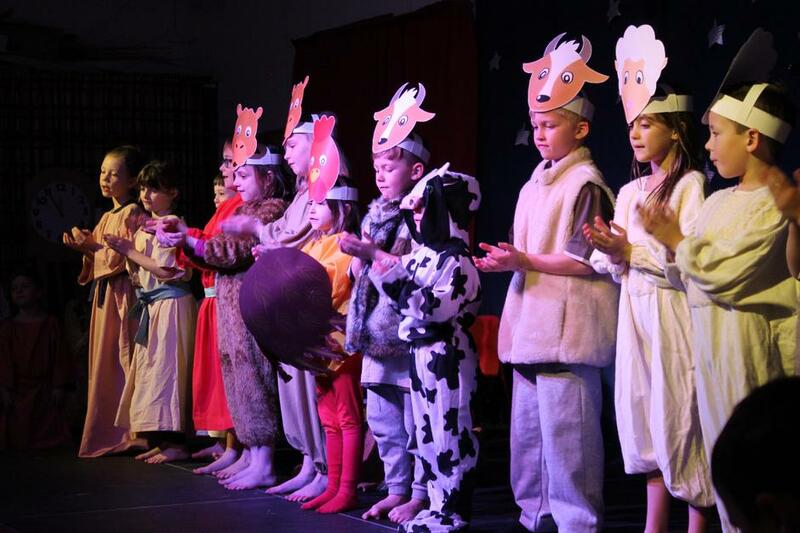 Well done to the staff for making this happen in spite of the disruptions and congratulations to the children who treated us to an exuberant display of their many talents. 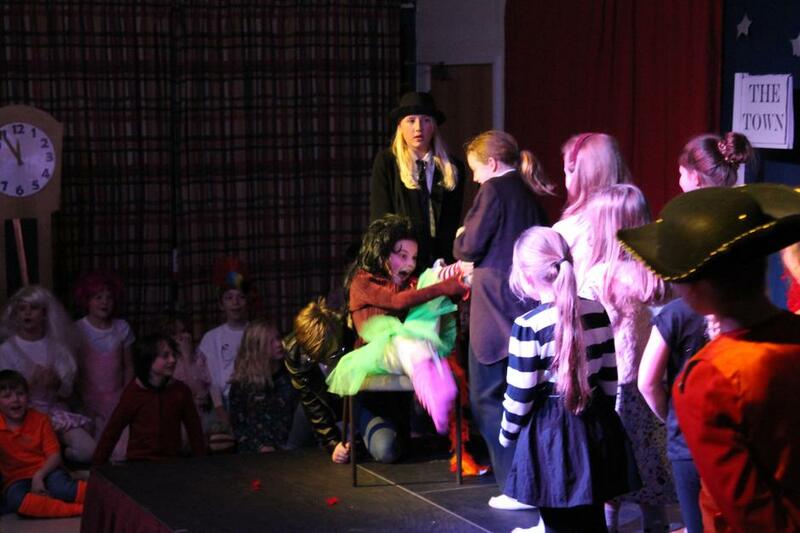 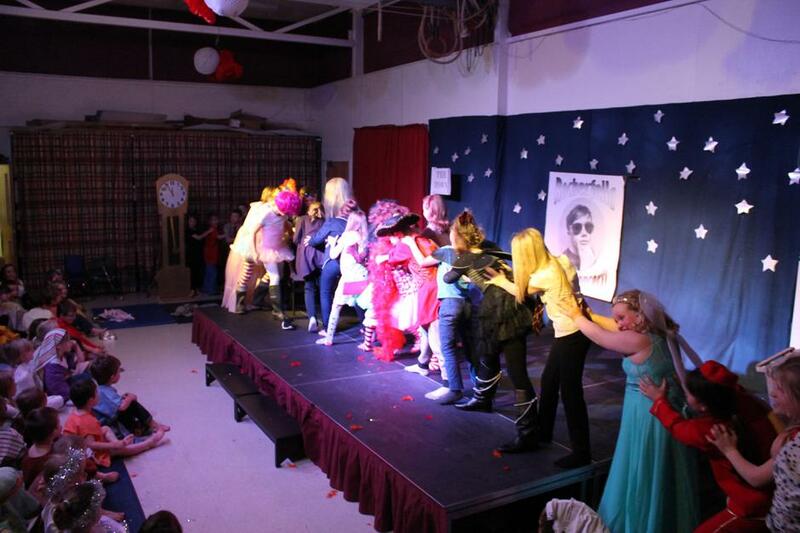 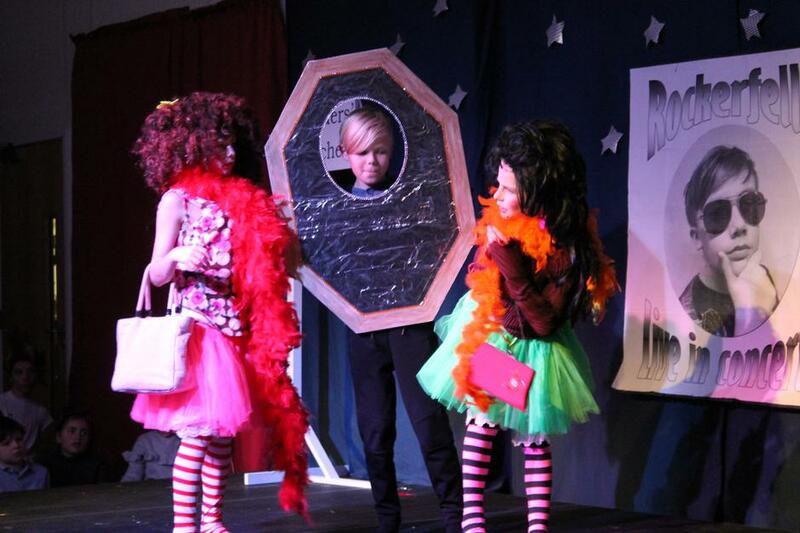 The baby was born, Cinders got her Prince Charming and Mr Higgs got his hug (from the Ugly Sisters)!